We evaluate the impact VoucherCodes has made on the affiliate marketing landscape and highlight what we can look forward to from them in 2018. Established in 2008, VoucherCodes started as a team of just eight people, a stark contrast to today’s picture – a London office home to over one hundred employees. The VoucherCodes mission, however, has stayed the same: commitment to making life more affordable for the whole of the UK, whilst delivering maximum value for merchant partners. With a decade of affiliate experience under their belt and close partnerships with over five thousand retailers, VoucherCodes secure exclusive offers to help their eight million members save more, all the while driving market-leading performance for merchants. In 2017 alone, VoucherCodes helped over 96 million consumers save and drove £670 million in retail sales. The in-house Partnerships Team develop bespoke strategies that support the wider promotional needs of each and every partner, protecting the reputation of brands by only ever promoting savings that work. As the affiliate industry continues to mature, VoucherCodes are focused on developing new and innovative solutions to strategically support brands. In 2018, VoucherCodes will expand their first market rewards programme - a new promotional mechanism enabling partners to incentivise full price sales by rewarding consumers with a digital gift voucher post-purchase. As their offering to both consumers and partners continues to grow and evolve, VoucherCodes will continue to invest in audience targeting, including the development of personalisation algorithms to provide predictions on where people want to shop. By utilising and leveraging machine learning, VoucherCodes will deliver tailored offers via their website, app and email products to ensure partners can access the most relevant audience. 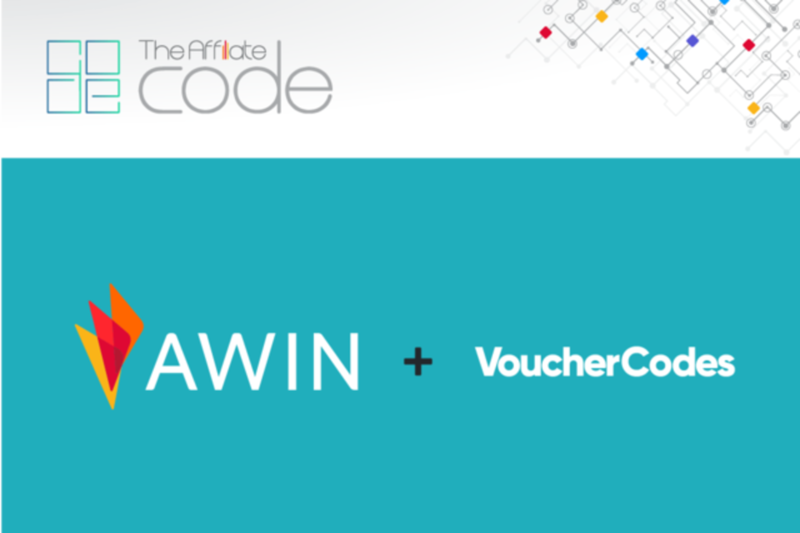 VoucherCodes were a sponsor of Awin's UK annual conference, The Affiliate Code, in June 2018.